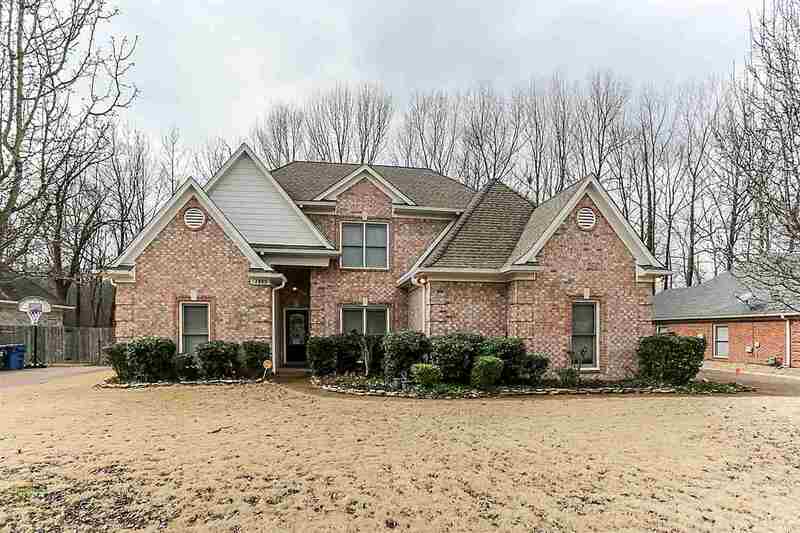 Beautiful home backing up to woods w Cedar Covered Pergola over extended stained & stamped back deck. New Carpet upstairs and on stairs with tiled landing. Decorative Epoxy floors in both downstairs bedrooms. Ceder Pergola over garage and fresh paint inside and outside. Bay Breakfast area and Gathering Room off the Kitchen, hardwood floors w corner Fireplace, New hardwood floors in Den. $3500 Granite or kitchen upgrade Allowance on this home!! Come see this great find in Lakeland today!